Flintridge Preparatory School is situated at the base of the San Gabriel Mountains in the community of La Cañada Flintridge. Founded in 1933, the school has 500 students enrolled in grades 7-12. 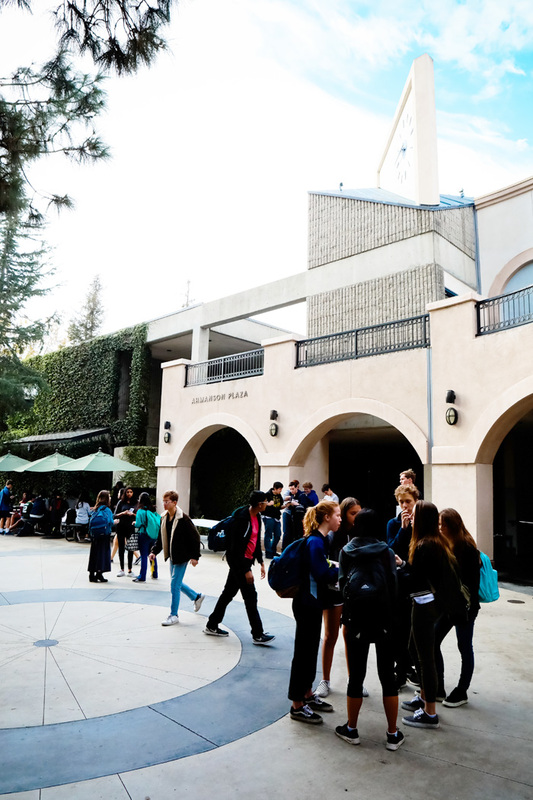 Since 2013, the school has undertaken significant remodeling efforts to all its classrooms, labs and performance spaces, including a complete refurbishment of the Norris Auditorium in 2015. Other additions include the incorporation of flexible learning spaces and environmentally sensitive landscaping. In 2019, the atrium between the Norris Auditorium and the Helen and Will Webster Family Science Center was enclosed to provide an entertainment and student space. The Webster Family Science Center includes the Keck Biology Lab, the Braun Computer Lab and the Murfey Chemistry Lab. The Randall Performing Arts Center includes seminar classrooms, as well as classrooms for dance, drama and music, as well as The Miller Theater, a black box performance space. The art studios serve as the creative hub for students pursuit of ceramics, painting and drawing. 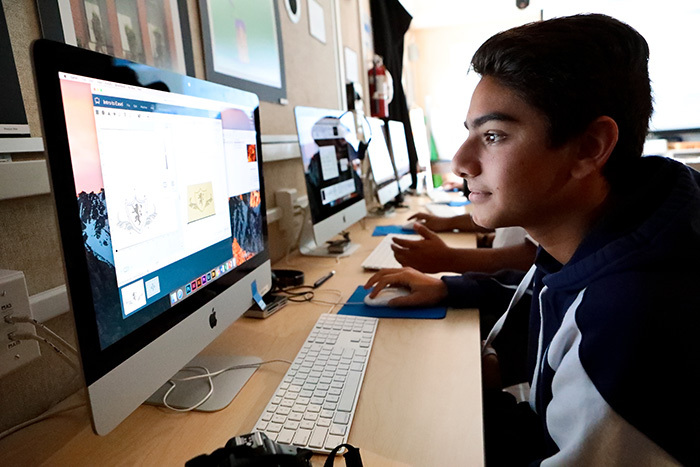 Flintridge Prep's fully equipped photography studio includes professional camera and developing equipment, as well as a darkroom. The extensive athletic facilities include the Lowery Swimming Pool, Memorial Field and the Crawford Family Gymnasium and the well-equipped Tom Fry Weight Room. Completed in September 2007, the two-story Chandramohan Library is the academic and social hub of school life. It includes a computer lab, a classroom for seminars, meeting rooms, space for individual and group study and a college counseling suite. The school's food service facility was also renovated in 2007 and now houses a commercial kitchen and food service center. To prepare for both college and the world beyond, students use industry-standard, professional-grade software for curricular and extracurricular projects alike.